CLF is a network for older people in the district of Castlereagh Borough Council and their clubs and groups. There are 40 members of the Forum, representing clubs and groups from across Castlereagh. 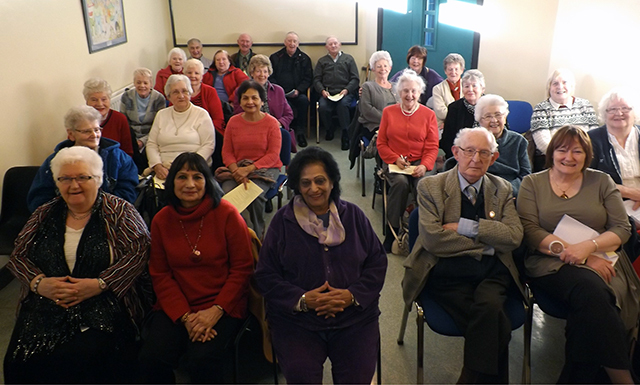 CLF’s programme of social activities includes table quizzes, outings and tea dances. The Forum is very active in lobbying on older people’s issues and providing representation for older people on public bodies. Peace 3 – Developing Capacity for Dialogue. Tai Chi for clubs and groups. Lending games to clubs and groups.